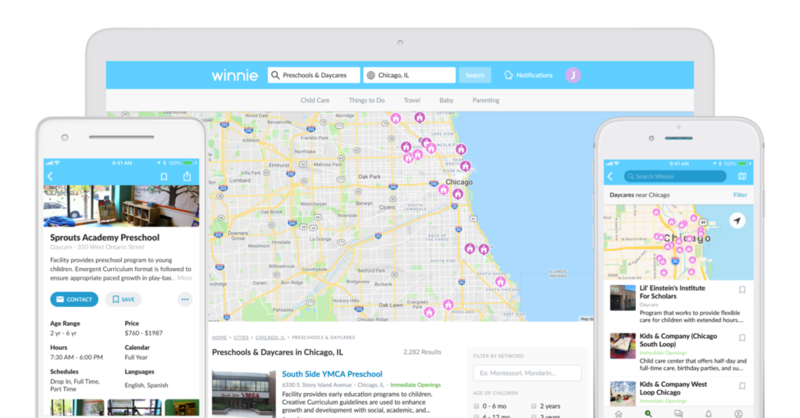 Today we're excited to announce that we've expanded our marketplace of daycares and preschools to Chicago and all of Illinois. We've added over 9,200 Illinois providers to the platform with detailed insights such as licensing status, quality ratings, parent reviews, photos, and more. 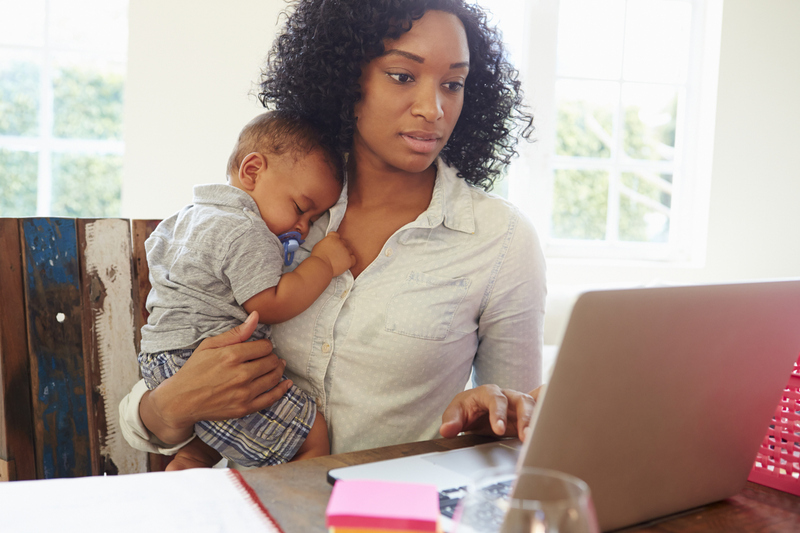 Winnie and The Mom Project asked moms how much child care considerations in general influenced their decision to be (or not be) in the paid workforce and which factors mattered most. We're honoring the small businesses that foster community by welcoming families. 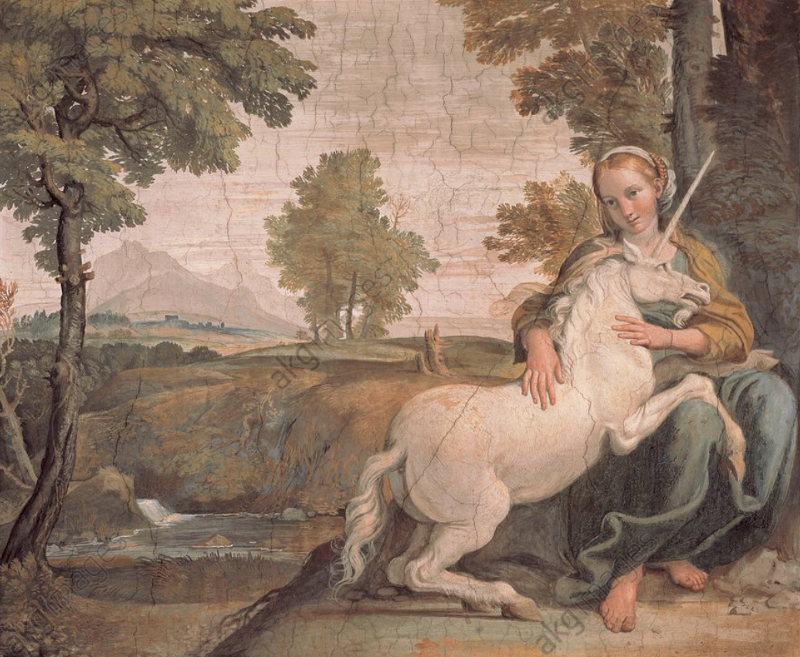 We’re building a new kind of unicorn — one that stands to make more money for women than men. 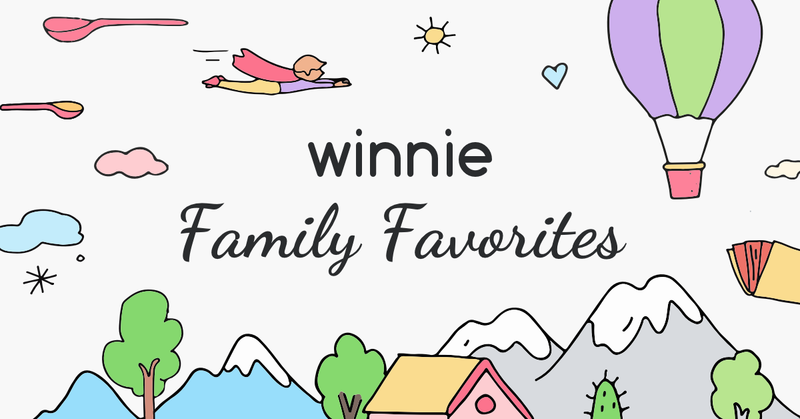 When we set out to build Winnie, our vision was to guide families with children into a world rich with opportunities for excitement, learning, and new experiences. 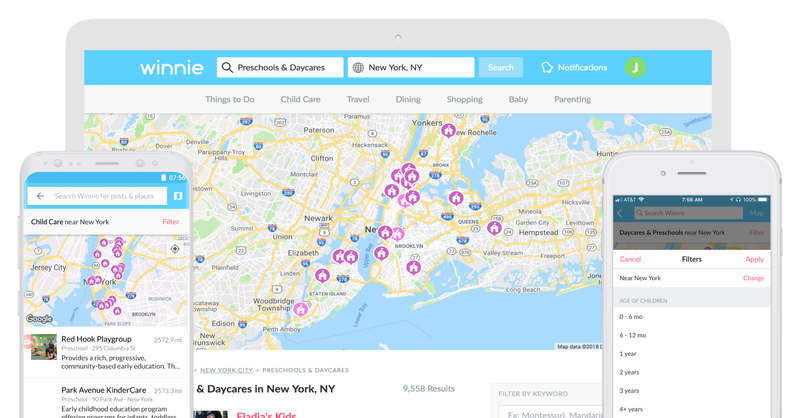 With details on over 10,000 programs, Winnie is putting NYC daycares & preschools on the map — literally. 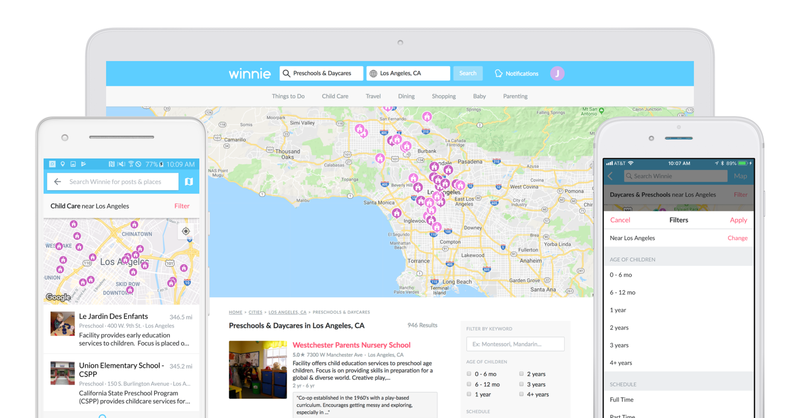 Today, we couldn’t be more proud to announce that Winnie has grown to serve more than one million users across 10,000 U.S. cities. As we celebrate this milestone, we’re also excited to share that we’ve raised $4M in additional funding led by Reach Capital, with participation from a diverse set of investors including Rethink Impact, Homebrew, Ludlow Ventures, Afore Capital, BBG Ventures, and Kairos. Recode recently published a state of the union about how moms in tech felt returning to their jobs after having babies. 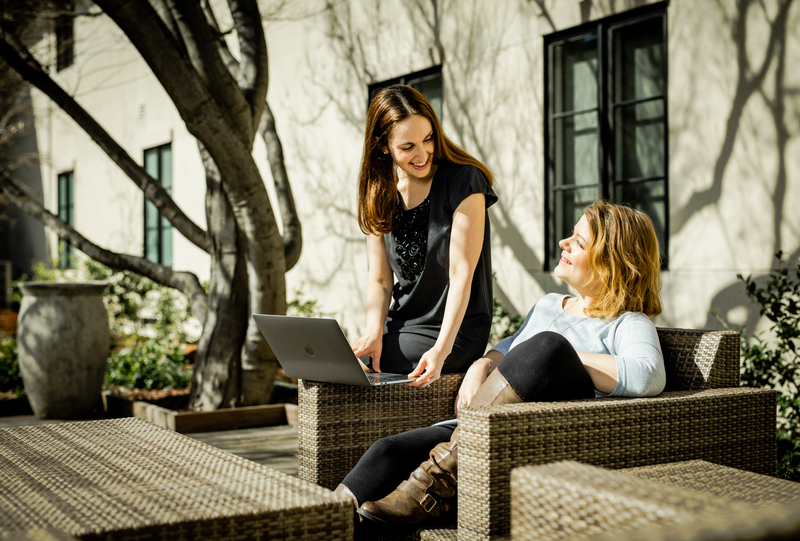 The results were encouraging with 50% of women surveyed rating their experience returning to work post-baby in tech as a great one and 80% reporting that they have stayed at their jobs since returning. The tech industry is finally waking up to the needs of new parents and all is fine and dandy, you might assume after reading this survey.